Peek-a-boo, I see you! 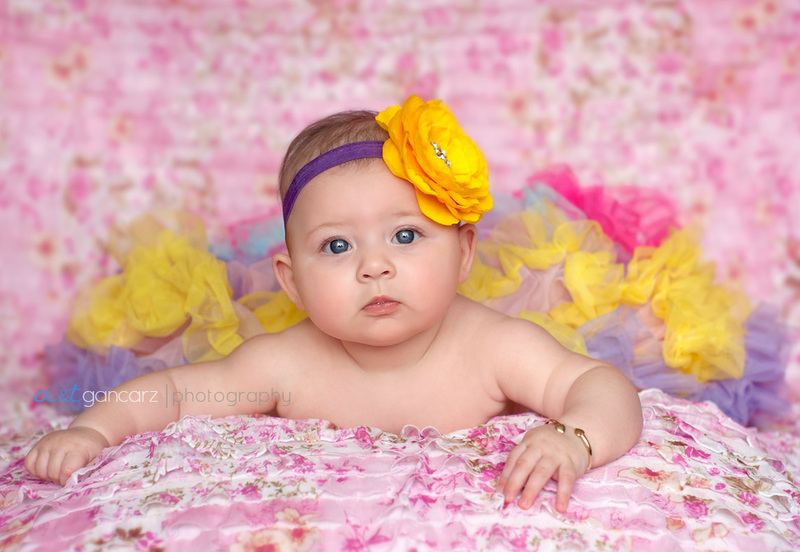 This beautiful little girl was so much fun to photograph! Meet 5 months old baby Lola! Isn’t she so cute!? As always big thanks to Parents for letting us capture images for them and enjoy this little sneak peek. She is a cracker lou. Adorable….OMG she looks like a little movie star! What a little beauty !!!!! These photos are so wonderful.